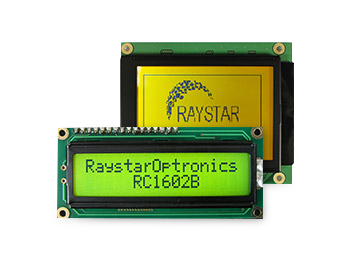 Raystar Optronics, Inc. is a leading manufacturer of OLED modules, TFT modules, and Dot Matrix LCD Display Modules in small-medium sizes. We are focusing in small order quantities and low minimum order quantities. 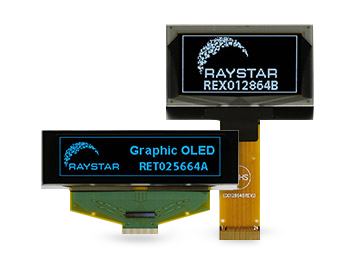 Raystar’s OLED Module, TFT modules, and Dot Matrix LCD Display Modules are ideal display for consumer and industrial applications such as Measurement devices, handheld devices, Audio, Automotive control panels, Medical devices, White goods or Home automation products and more. 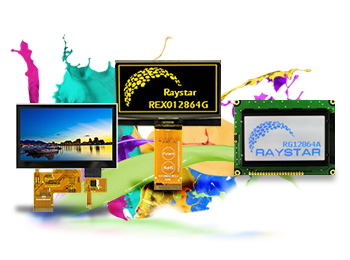 Raystar has been provides high quality and varies products to industrial customers in past and would aim to launch more innovated display modules products to our partner. 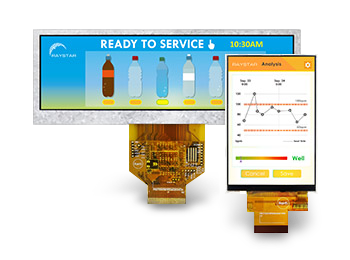 Monochrome OLED Display modules are self- emitting without backlight so it makes OLED modules slimmer and lower power consumption. 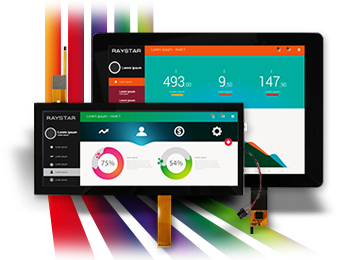 Raystar has gained its reputation for Monochrome displays module products which are included Graphic Dot Matrix LCD, Character LCD and Custom-made LCD display module types. 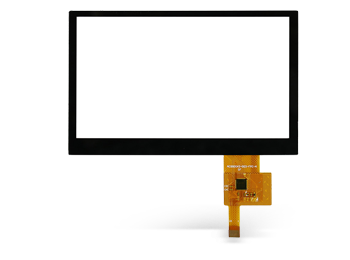 The TFT display modules are included TFT LCD displays, TFT Display with resistive or Capacity touch screen options and TFT display with control board, Higher brightness or wider viewing angle TFT display modules, Monochrome TFT and Bar Type TFT display modules. 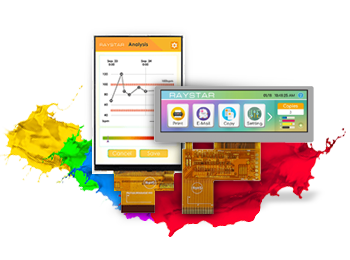 This categories including 3.5" touch panel, 4.3" touch panel, 5" touch panel, 5.7" touch panel, 7" touch panel,10.1" touch panel and 10.2" touch panel information. 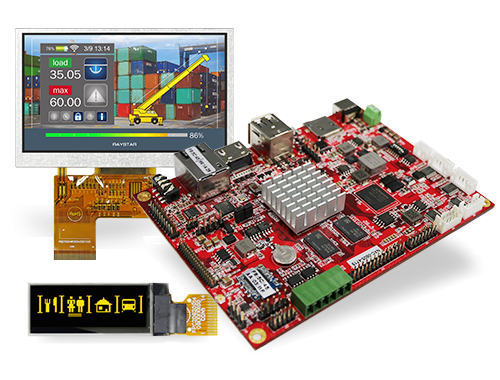 Please contact us directly to get the product you requested.